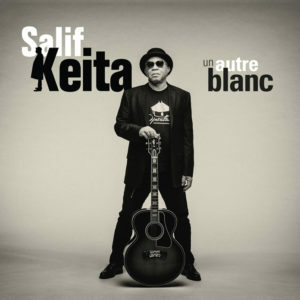 Keita brings a diverse group of African music luminaries to collaborate with him on Un Autre Blanc, including Angélique Kidjo (“Itarafo”), Ladysmith Black Mambazo (“Ngamale”), and Alpha Blondy (“Mansa Fo La”). Keita’s international notoriety began in the late 70s, as Mali established itself as an independent country, though the bard and prodigy had cut his teeth for years prior. 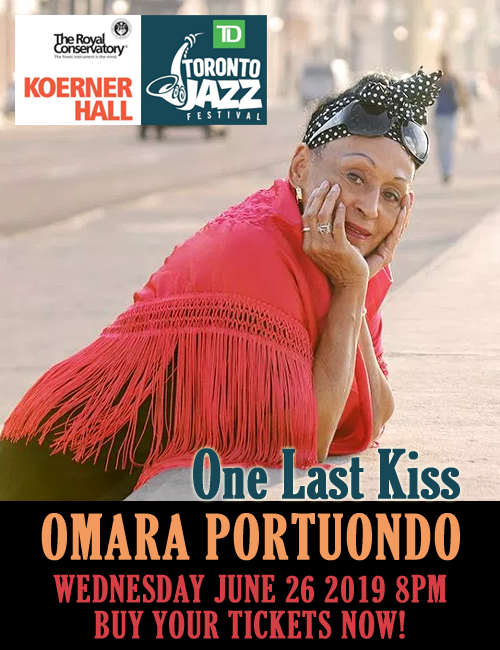 Though he was not from a griot family, not a hereditary musician, he struggled and fought to be accepted as a new kind of voice in a new nation. “He had to find a musical identity that would fit him,” Chérif explains. “He worked on it for decades, and over the years he came to identify with the idea of the hunter, with that body of secret knowledge that helps a hunter overcome the trials of the hunt in the wilderness.” Hunting knowledge included musical performance, and Salif drew on those images to craft a place for himself in Malian music and society. Then he worked to expand the possibilities for others. Fifty years, numerous albums and numerous world tours and international collaborations later–projects with Carlos Santana, Wayne Shorter, Joe Zawinul, Vernon Reid, and Esperanza Spalding, among many others–Keita is retiring, leaving the world with one last vital statement. Though his work has highlighted the needs and rights of those with albinism in Africa, an experience he knows personally, his critique and clarion call for acceptance ring true for differences of all kinds. “I’m a white man with a deep black African soul, and I have accepted that. Now you have to accept that difference and that contrast,” says Keita. 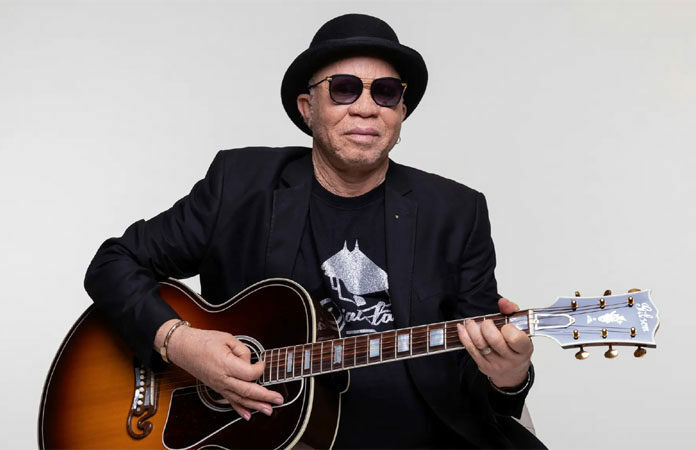 Even if Keita leaves the studio behind, his activism on behalf of those with albinism will continue, as will his call to embrace diversity and honor people’s heroic everyday struggles for respect.